Although the "hype" around artificial intelligence (AI) might be dwindling in the public eye, this technology is becoming an increasingly important part of our everyday lives. Nowhere are the practical applications of AI more evident than in the workplace, and the technology is already transforming how humans interact with their work. 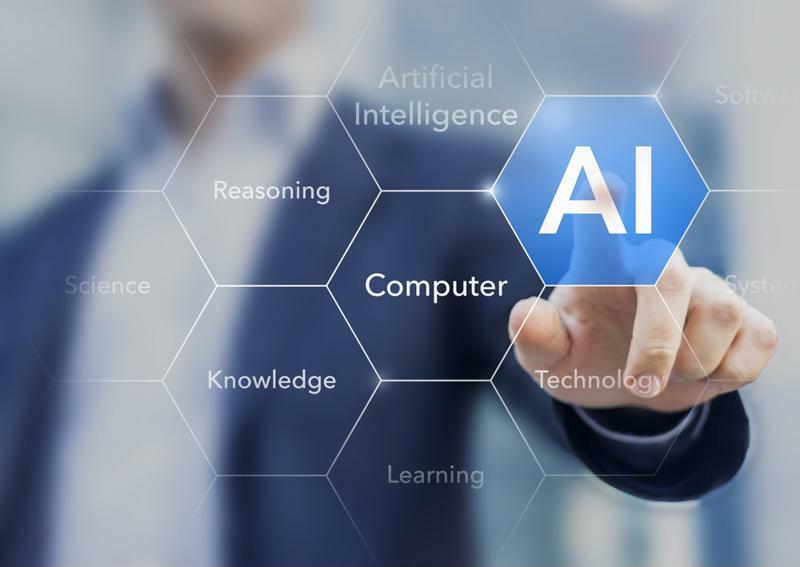 As Jaeques Koeman explains in an article for the Association of Talent Development, AI is already deployed heavily in HR and recruitment, and more industries are sure to follow. As AI in the workplace grows, executive leadership needs to adapt to this transformative tech. In this post, we'll outline how artificial intelligence is already changing work and the leadership qualities needed to navigate this innovation wave. Many workplace functions already use AI, and in many cases, the "revolution" doesn't feel that revolutionary. Instead, many teams welcome these office solutions with open arms as pain-relieving innovations. AI can free your employees from boring, mindless tasks and creates space for more interesting and innovative work. Instead of taking over human jobs and putting people out of work, AI will simply reduce the amount of task-based work that humans need to do, like data entry. Many organizations are seeing the benefits of AI already, and in an Infosys survey of over 1,000 C-level executives, 45 percent claimed the AI was already outpacing humans. However, these benefits also bring a unique set of challenges. While much of the work AI will replace is tedious in nature, many of the people performing that work won't have the skills necessary to fill the jobs the AI creates. To remedy this, companies should provide adequate training to help these workers develop the skills that they need to advance with the organization. AI is transforming the modern workplace. Humble and recognize that they won't know everything, regardless of the number of years of experience they have in the industry. Adaptable in a fast-changing work environment fueled by technological innovations. Engaged with the latest developments and constantly learning about the world around them. In short, executive leaders of today (and the future) need to be open to new ideas and changes. Companies looking for new executives leaders should recognize this and hire for creative thinking over analytical processing. At YES Partners, we make it easy to find someone ready to take on the challenges of an AI-powered workplace. To see some of the roles we have already successfully placed, click here.